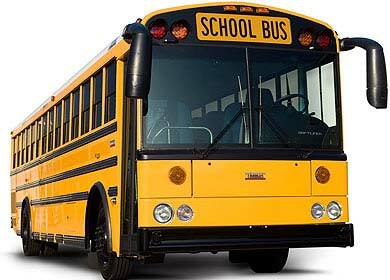 Students at OHHS are not eligible for Oak Hills school bus transportation. If you would like yellow bus service for the 2017-2018 school year, please complete this registration form and return it by July 10, 2017. Paul’s Bus Service routing is based on the registrations we receive each year, and returning this form (with the first month’s payment and a non-refundable $12.00 PER SCHOOL registration fee) as soon as possible can insure your student(s) a place on the bus with the best possible pickup and drop off location.